No new news on the flood situation from my perspective. Which is good news! More good news is that I have nail art and swatches to show you. 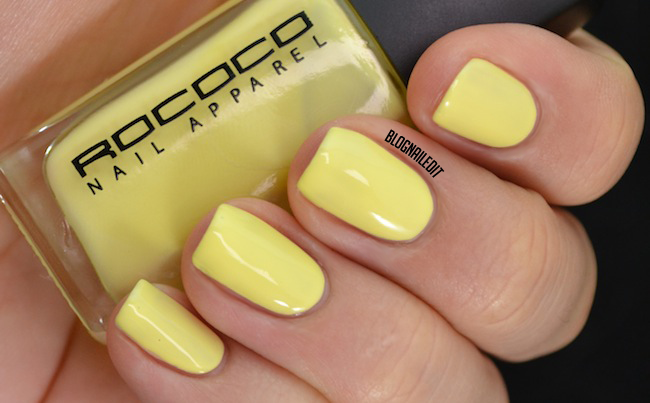 ROCOCO nail lacquer released a line of four 60's-inspired shades in their new collection, Mods & Muses. 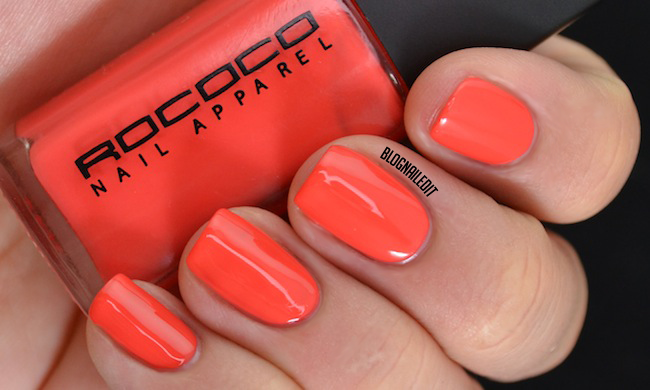 Rock your nails this summer with the newest shades from ROCOCO. Inspired by the iconic styles of the 60's, ROCOCO's "Mods & Muses" collection draws on bright and bold shades reviving the statement hues of this groovy decade for a flower power collection. 60's style huh? Well more flower power to them! 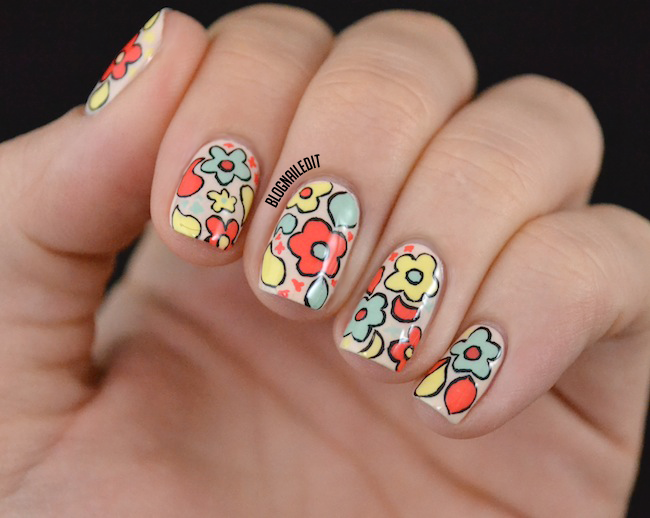 Here's the nail art to go with it! Besides the base, which is OPI My Vampire is Buff, the colors are all from this collection, the first of which is Flower Child. 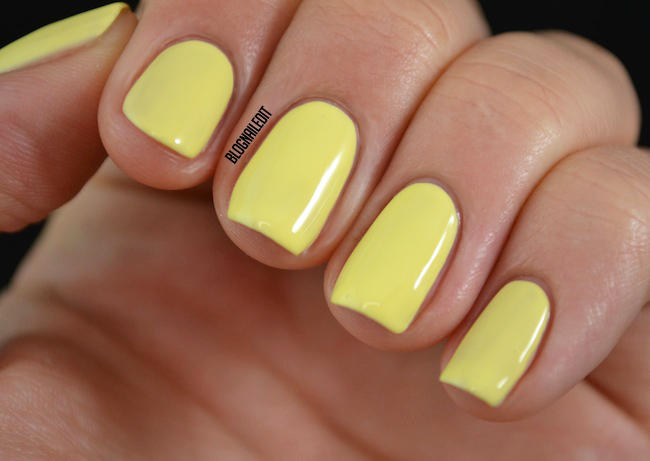 Flower Child is a lovely pale yellow creme. It's somewhat difficult to work with. I'm coming to terms with the fact that most, if not all yellows, are like that. Ugh. This yellow took 3 patient coats. 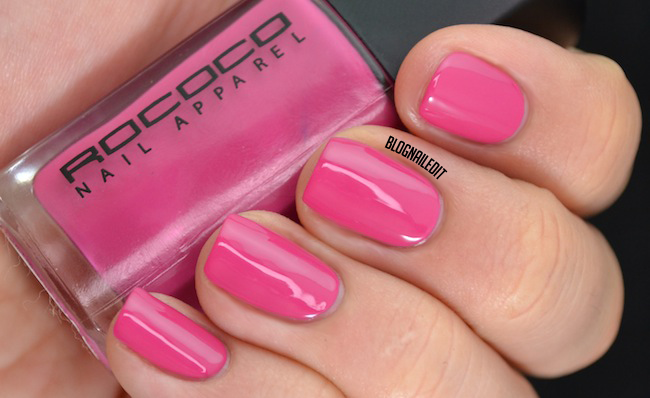 Bombshell is a dark but bright magenta. It's a quality I can't really describe, in that it's bright on the nail, but it's not exactly a bright color. I used 2 easy coats for this. 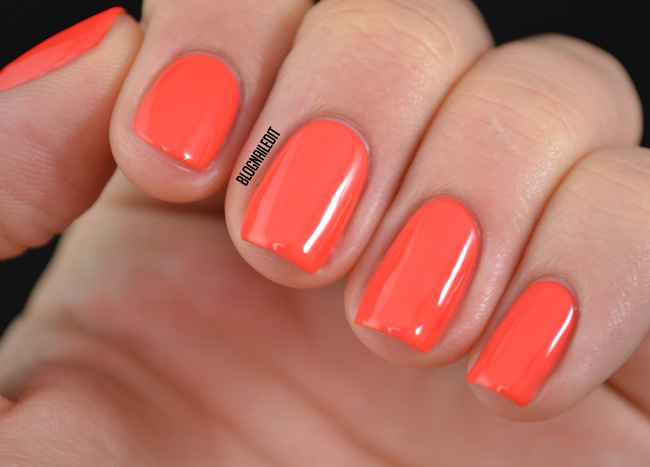 Flashback is another creme (they all are) that counts as coral, but is much more orange than the pink. This requires 2-3 coats, 3 if you're impatient like me. The last color is called Kitsch, and it's a mint creme. 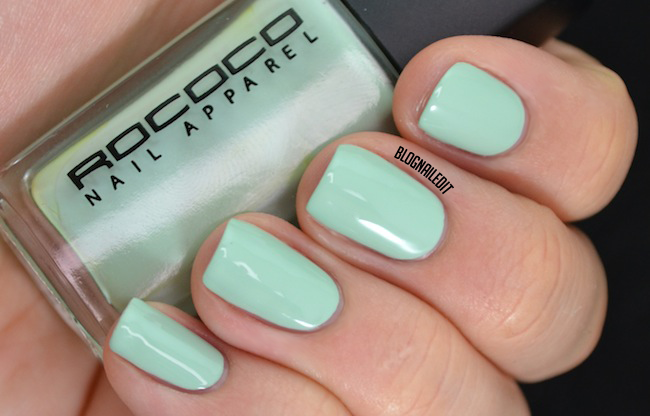 It's the exact color of mint ice cream, which makes me almost as happy as mint ice cream does. Just like Flashback, it's a 2-3 coat polish that requires patience. Overall, these polishes are great! The collection is cohesive and the cremes make me giddy. 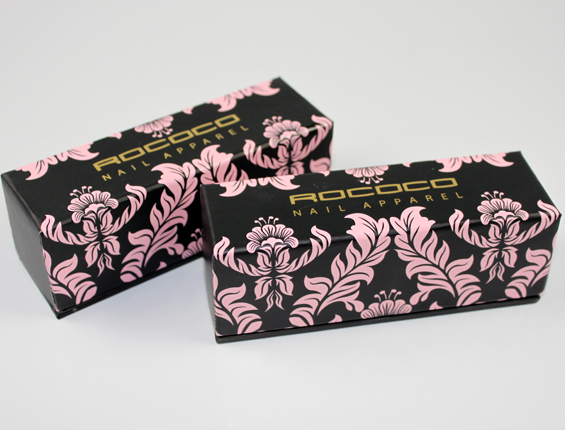 These products were sent to me by ROCOCO. The reviews are based entirely on my experience with the products and were in no way influenced by anyone. Those colours are awesome all by themsleves and love your design, super cute! Oh my gosh, I love these! Super cute. 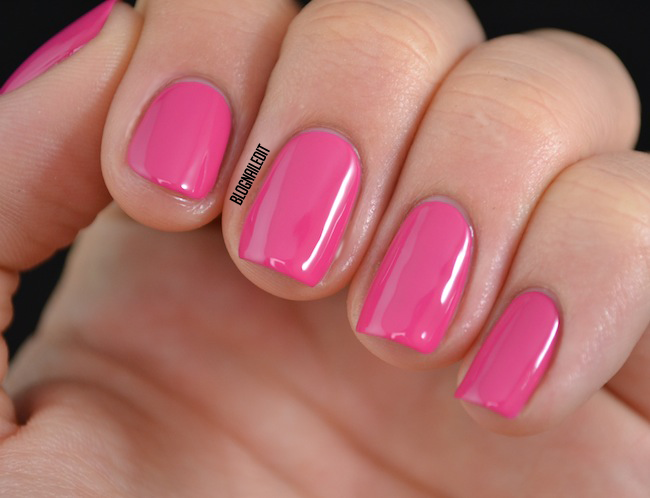 Those polishes are absolutely gorgeous! I love your flower design, too! They all work so well together, so it's an intricate sort of design that's easy on the eyes. Love it! 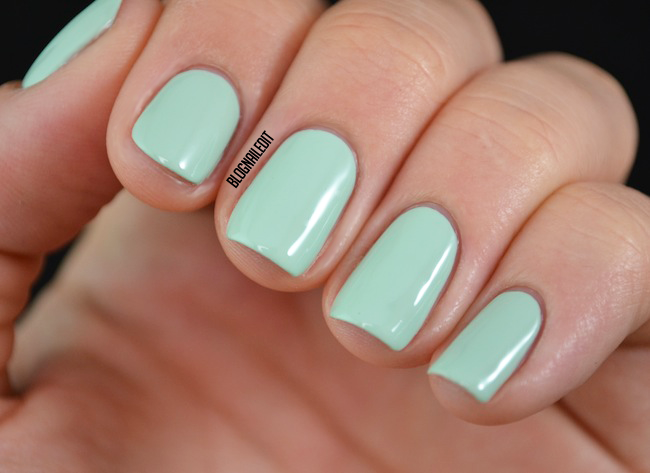 Kitsch is definitely my favorite--reminds me of mint choco chip ice cream.